The wedding ring has a centuries-old tradition – from the age of the Egyptian pharaohs. Rings are the most important and beautiful symbol of marriage. There are many theories about their origins, but one of the most common is that the ring finger is connected to the heart through a vein. The Greeks believe this is a vein of love. The shape of the ring is round, symbolizing that love has no beginning or end. There is no rule for the ring pattern. The most popular is a plain gold wedding ring with their name and wedding date engraved – or a short message. Gold can be yellow, white, matte or satin. Some add small diamonds or other gems. More and more pairs of platinum ring or silver ring answers. An exclusive, custom-designed ring is not uncommon. 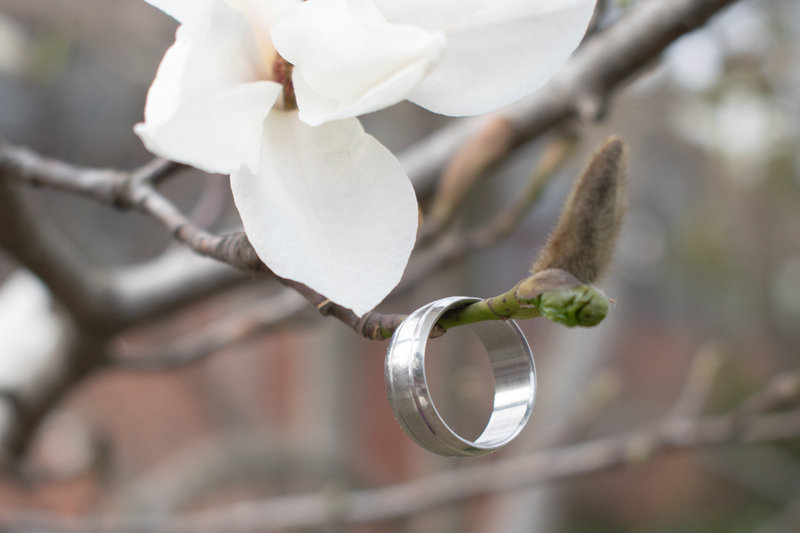 The ring also plays an important role in engagement photography and wedding photography. Always clean the rings before shooting. Photography is a perfect opportunity to clean your ring so that there is no dirt and other recovery that can be seen through a macro lens!